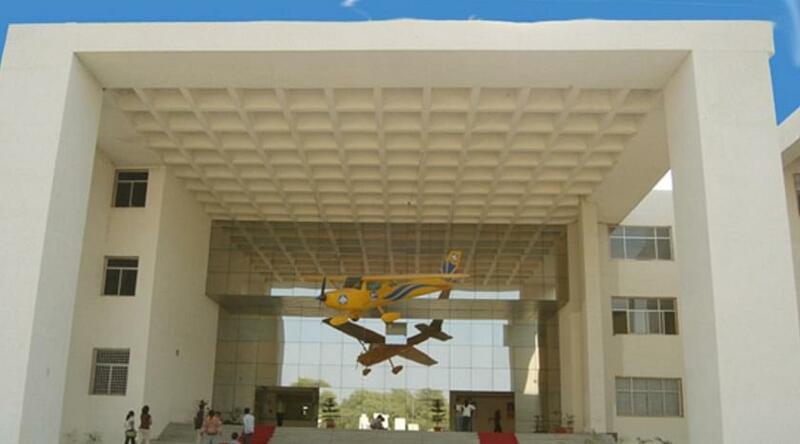 Western India Institute of Aeronautics is located at Ahmedabad. It was established to cater the expected growth of Indian aviation and to fulfill demand of skilled & trained Aircraft maintenance professionals to the airline industry. It provides training in the field of Aircraft Maintenance Engineering. The course is approved by Directorate General of Civil Aviation (DGCA) and the Government of India. 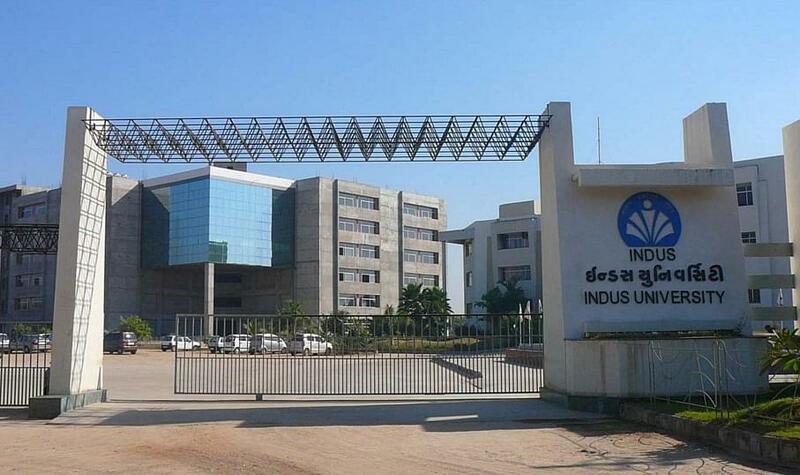 WIIA is a division of Ahmedabad Aviation & Aeronautics Ltd. (AAA) engaged in flying Training (Pilot training), Air Charter ,Operational wing of Indian Aviation Industry & Indus Institute of Technology & Engineering (IITE),a world class Engineering & Management Educational Group. WIIA has facility for On-Job-Training at its campus. 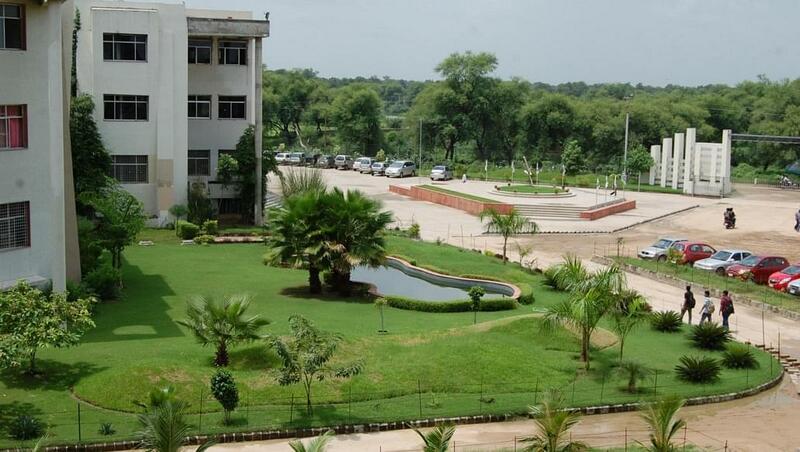 Why to Join Western India Institute Of Aeronautics, Ahmedabad? Practical Training: The institute has its own aircraft Lear Jet – 24 fitted with general electrical CJ-610-6 single rotor, axial flow turbojet engine in working condition for the practical training of the WIIA students. The institute has its own light aircraft Zenith CH-2000 fitted with piston engine (Lyc-O-235) with all systems for the practical training and ON JOB TRAINING of WIIA Students. 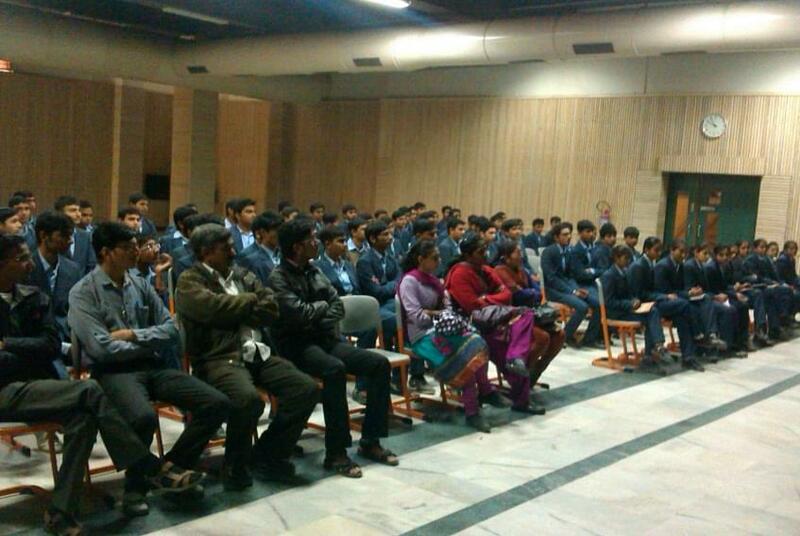 WIIA students get an opportunity to work on operational aircraft of AHMEDABAD AVAIATION AND AERONAUTICS. Workshops: Engineering workshop facilitated with different types of drill machine gear cutter machine, slotting machine, pressing machine, radial drill machines, surface & cylindrical type grinding machine are available for students. Hi, I have done my B.tech in IT i am interested to do in aviation management please suggest me. Hi Prassana, this course is not provided in this college.